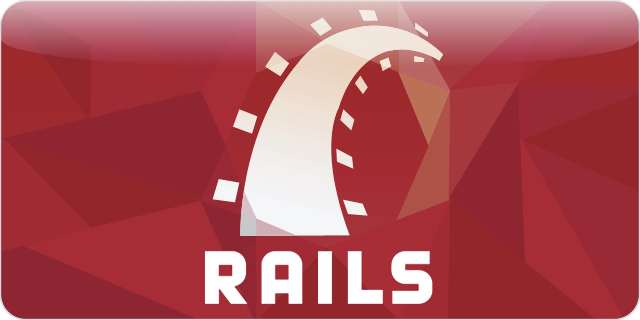 In Rails, controller actions and views can dynamically determine which view or partial to render by calling the “render” method. If user input is used in or for the template name, an attacker could cause the application to render an arbitrary view, such as an administrative page. Care should be taken when using user input to determine which view to render. If possible, avoid any user input in the name or path to the view. "but will change to RAW in the future."